We offer EV Charging solutions for a wide range of commercial property needs, including fleet operations, offices, retail, hospitality, multi-unit residential, industrial and more. Our approach is to work with your team to fully understand your needs and deliver an end-to-end solution. Why Install a Commercial EV Charger? Everyone’s looking for a place to charge electric vehicles. 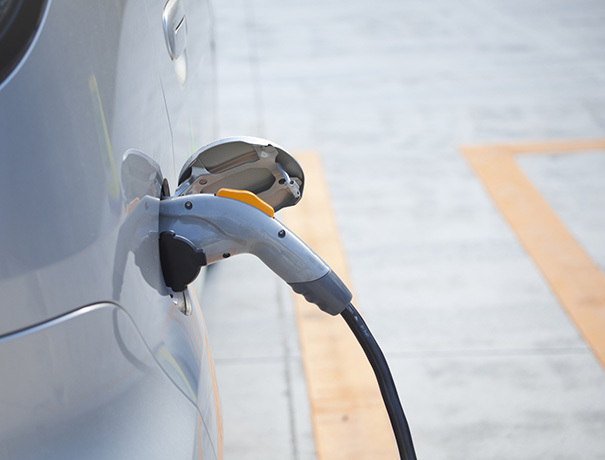 Offer the convenience to your employees, keep fleets energized and even attract potential customers to your business by looking to EV Safe Charge for an electric vehicle charger installation. Installing an electric vehicle charging station is a great marketing tool. 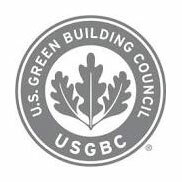 Buildings and businesses that offer EV charging have proven that they care about our planet and are taking measures to improve the environment. This reflects well on your reputation. 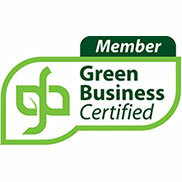 In fact, many consumers make it a point to search out businesses that are eco-friendly. EV Safe Charge works with your team to provide an end-to-end solution. Tax credits and grants may be available in your area for commercial electric vehicle charging station installation. The state and federal government enact laws to provide consumer and business incentives in order to help build and maintain a market for electric-based vehicles. Click Here to find incentives by state. EV Safe Charge has commercial EV charging stations for a wide variety of commercial properties including offices, retail, hospitality and industrial businesses. We make EV equipment selection easy by featuring EV chargers from the most reliable names in the industry including Bosch, ClipperCreek, EV-Box, GE, Leviton, Schneider Electric, and more. 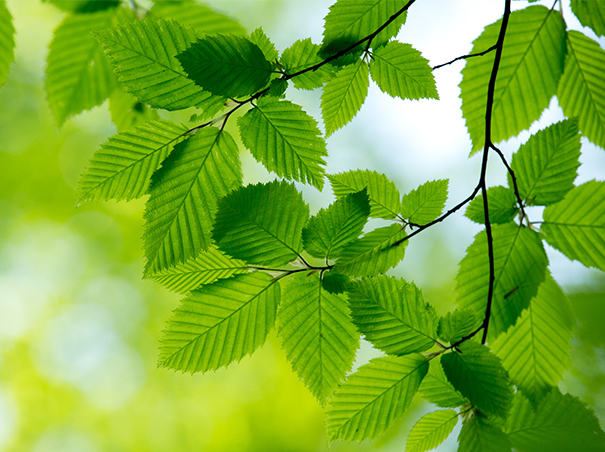 You can benefit from letting your employees, tenants and customers know that you (and they) helped plant and sustain trees by installing EV charging stations. 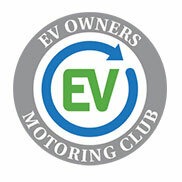 You can also offer them the benefit of free membership in the EV Safe Charge Electric Vehicle Motoring Club. Choosing to install an EV Charger was a relaxing procedure thanks to EV Safe Charge. Our small business struggled to find local support, and although we are in separate locations they were able to make the process quick. After the effortless installation we saw an increase in sales due to the convenience and simplicity of the charger. 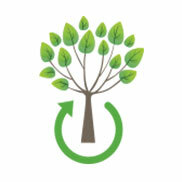 We love the shared eco-morals that they promote and would recommend using EV Safe Charge!